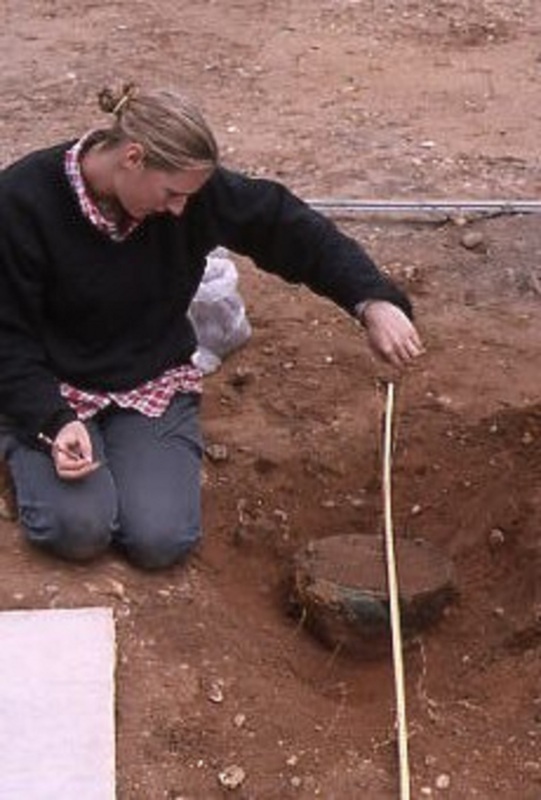 Clare graduated from the University of Wales, Lampeter, with a BA (Hons) in Archaeology in June 1999 and began working for Suffolk County Council Archaeology Service two days later as a project assistant. She progressed through the ranks to become a Project Officer in 2006. 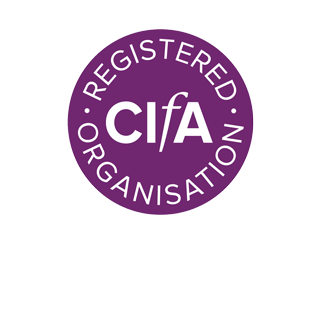 After returning from maternity leave in 2009, a change in personnel meant that Clare began working in Business Support within the department, rising to the Business Support Manager for Suffolk Archaeology CIC at its creation. Clare is now the Suffolk Office Manager for Cotswold Archaeology, with her sixteen years of experience of commercial archaeology enabling her to have a full understanding of the archaeological process as well as a broad knowledge in the Archaeology of Suffolk. Her role involves discussion and negotiation with clients, HR, health and safety, business and financial administration and analysis, and background business support to ensure the day to day functions of the office can be undertaken efficiently. An ornate early 7th century bronze hanging bowl buried beside a stamp-decorated cremation urn in an Anglo-Saxon cemetery at Sutton Hoo. This was discovered by Clare in June 2000 during an excavation by Suffolk County Council Archaeology Service in advance of the new National Trust visitor centre at Tranmer House. An Anglo-Saxon Cemetery, barely five hundred metres north of the famous Sutton Hoo ship burial and barrow cemetery was identified, with eight Anglo-Saxon ring-ditches, nineteen inhumations and seventeen cremations. A tight cluster of five cremations was found towards the north western corner of the site, the focus of this group being a small oval pit containing the hanging-bowl immediately beside a cremation urn; this urn and three of the four ‘satellite’ cremations contained fragments of at least one other bronze vessel. The site has recently been published as an East Anglian Archaeology monograph by Suffolk County Council, available from Oxbow Books.